The Antico Stacker (formerly Hampton Wall) retaining wall system is great for creating the rustic look for your garden walls and planters, pillars and steps. With only a single block to build with, the dimensional wall system gives you the maximum creativity in design. 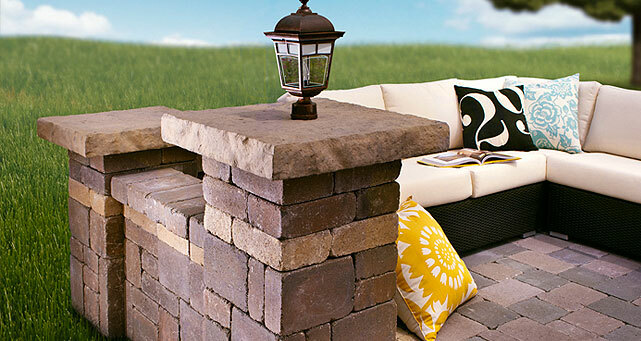 This all-in-one retaining wall system is easy to install and use.